One of a makeup artists biggest dilemmas, outstanding product that comes in sub par packaging. What do you do? For a lot of MUA (makeup artists) the packaging and branding of a product is important to them and they enjoy the feeling of seeing “Nars” etc adorning the compacts in their kits. For me, brand names aren’t so important, what I am interested in is the product, I only want the best of the best in my kit but it doesn’t bother me if it’s a high end brand or a brand from Priceline, however they MUST be easy to use. 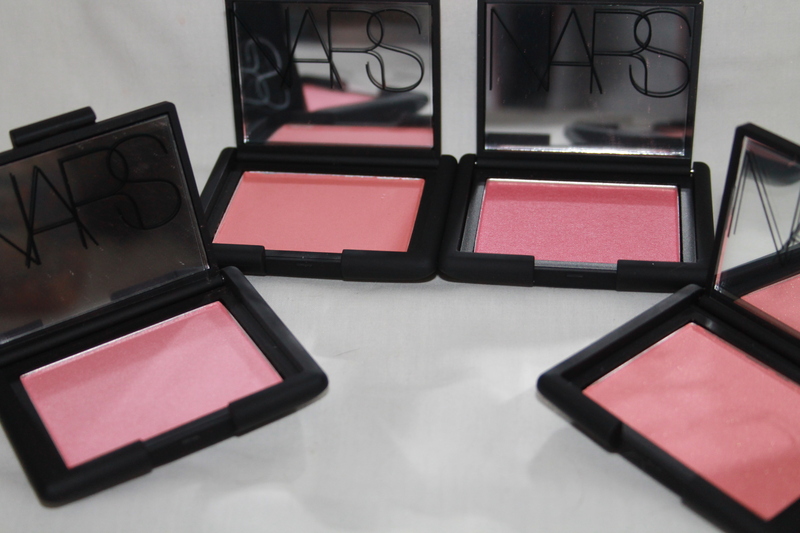 Nars are notorious for creating some of the best cheek products on the market (a favourite among many MUA), yet their packaging leaves a lot to be desired. 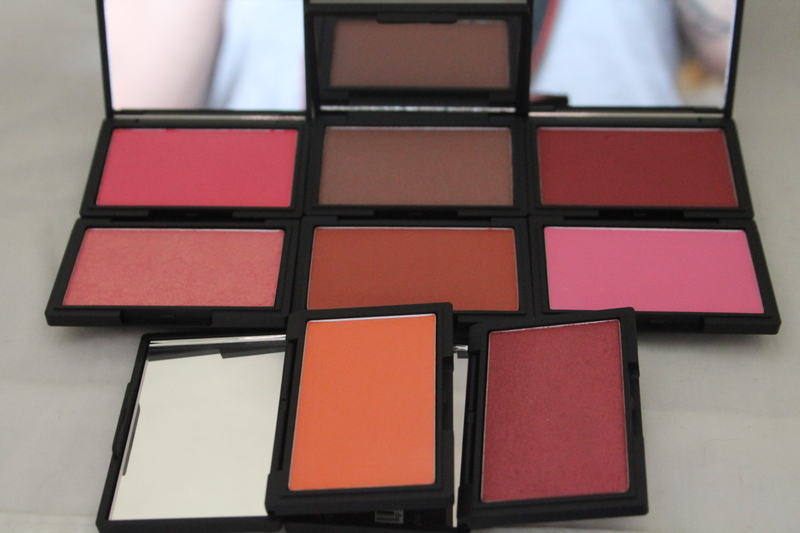 Each blush or bronzer is in an individual compact. Although its sturdy enough, many people have had problems with the compact actually melting (yep, melting) in the heat, on top of that, I don’t much fancy the idea of not being able to see my products, short of opening every compact, how can I tell what I need? 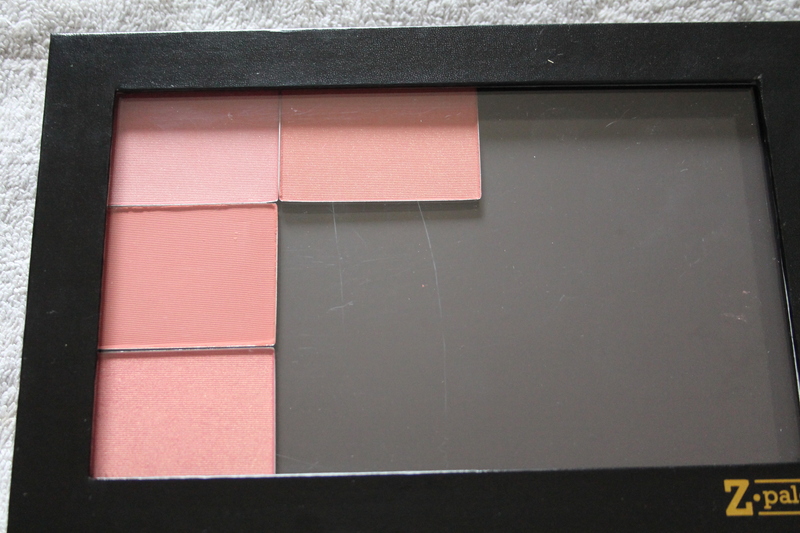 A pro size Z Palette (pictured above) can fit 9 depotted Nars blush pans. Thats right, NINE! 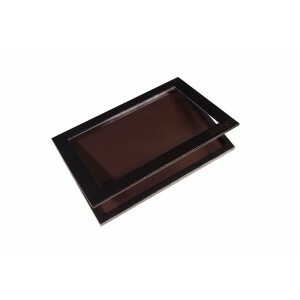 So instead of carrying around 9 black compacts I can carry one see through palette. Win win, right? The only draw back (as far as I am concerned) is the risk of damaging product during the depotting process. To be honest, I had a couple of close calls with my products but in the end, for me, the pros out weigh the cons. I am as clumsy as they come and in my first depot session ever, I depotted 12 blush pans and didn’t have any casualities (not one! ), two suffered little cracks which are easily fixed (next blog) and one got a little scrape. If I can do it, anyone can! I found depotting easy and really rewarding when you can throw out the crappy empty packaging. Have you tried to depot before? How did you go? ← NYX Slim Lip Pencil Review. I have a small z palette that I put all my 9 MAC eyeshadows in. I purchased them in Pro form without the pan from the store and online. 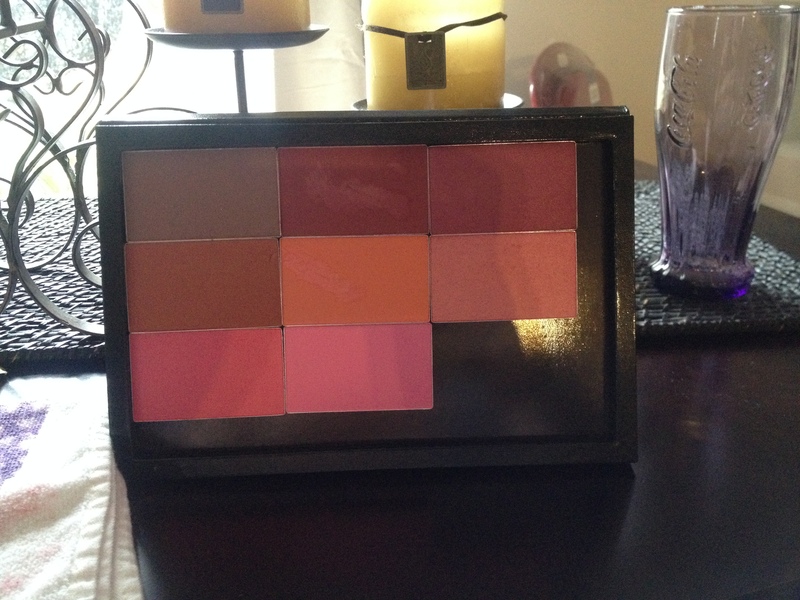 I have a large z palette that I put my Mary Kay blushes, bronzers and highlighters in. I also have A MAC shaping and sculpting powder in there as well. I had to depot my Lancome blush though. It was difficult. I basically heated it up and twisted the case till it popped out. This is a great idea. I need to try depotting some of my makeup!